UNDERWATER VIEWS OF CRASHED COMET OFF ELBA. 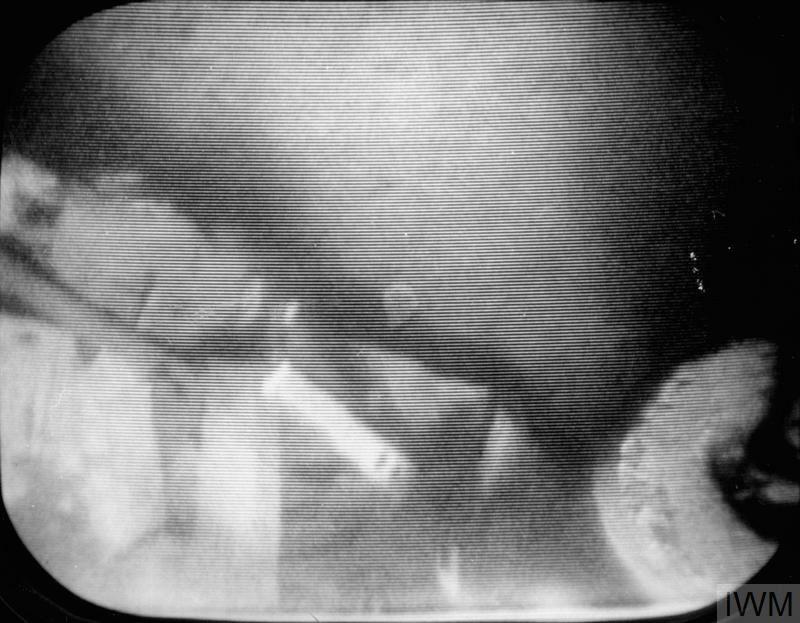 1954, A SERIES OF UNDERWATER VIEWS AND PICTURES FROM TELEVISION CAMERAS USED DURING THE PRELIMINARY STAGES OF THE SEARCH BY THE ROYAL NAVY FOR THE COMET AIRCRAFT WHICH CRASHED OFF ELBA. 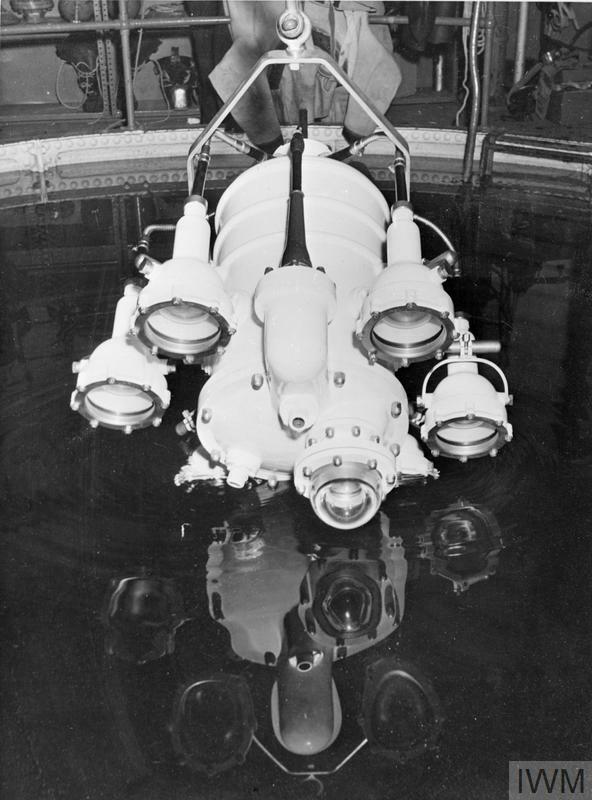 THE ENTIRE OPERATION IN SEA SEARCH AND SALVAGE WAS CARRIED OUT AT DEPTHS AS GREAT AS 600 FEET. 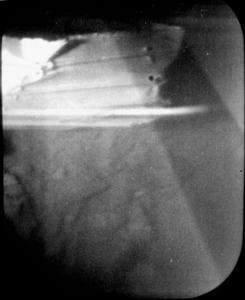 A photograph taken by the Pye underwater camera at Contact George. 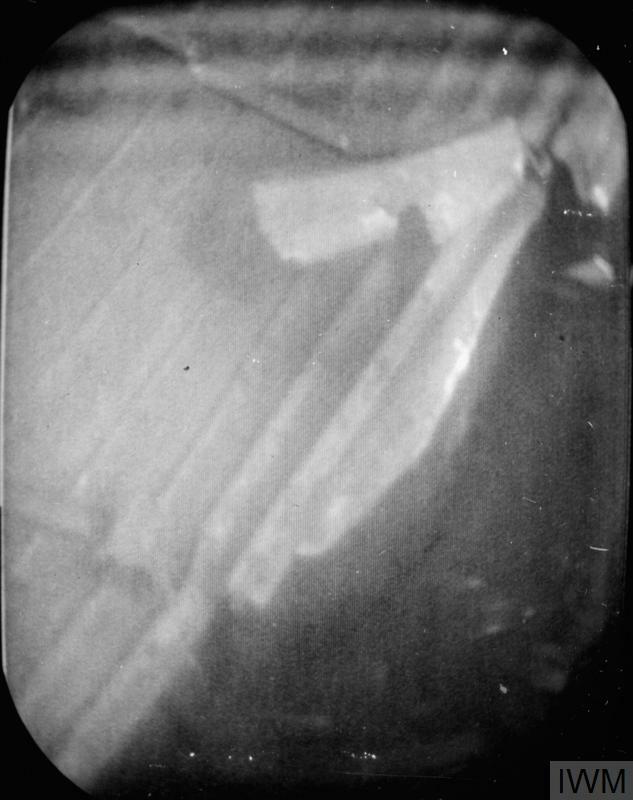 It shows part of the fuselage skin which was picked up some time later.